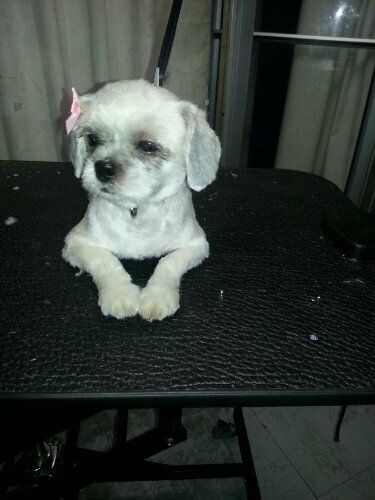 ← Bella looking so cute. 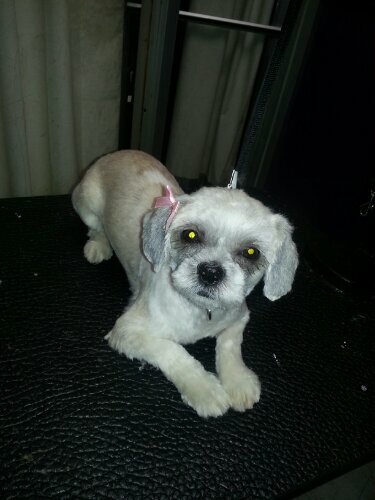 This entry was posted in Uncategorized and tagged Harlem Dog Grooming. Bookmark the permalink.